HCVS is a leading financial services company with over 30 years' experience providing innovative finance solutions that help consumers and businesses to grow and prosper. 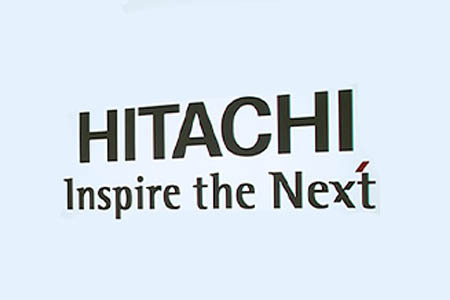 They are a wholly owned subsidiary of Hitachi Capital Corporation, one of Japan's largest non-bank financial institutions. As with most multinational companies, HCVS use a large number of different recruitment agencies and are often recruiting for multiple vacancies across various sectors at the same time. Alex and the team from Jackie Kerr Recruitment were invited to help their UK team and found a number of suitable candidates for them to interview. As Alex had visited their offices and sat down with their team to gauge a full understanding of the roles and of the candidates needed, he was well briefed. His direct contact and personal investment of his time at their offices meant that he could also gather enough information to sell the many benefits of working for HCVS when selecting and pre-interviewing his potential candidates. "We were bowled over by Alex and Jackie Kerr Recruitment. Their clear understanding of our requirements along with their speed in finding suitable candidates for our positions was very impressive. We are delighted to add Jackie Kerr Recruitment to our list of Preferred Suppliers and look forward to continuing to work with Alex and the team at Jackie Kerr Recruitment."